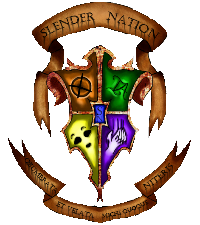 Revolutionary new idea for the slenderverse? Let's see! All Video ARG's in one! Episode 1: These Endless Shadows! Looking for active members...if you can't respond within I'd say about 2 to 3 weeks..you get kicked. 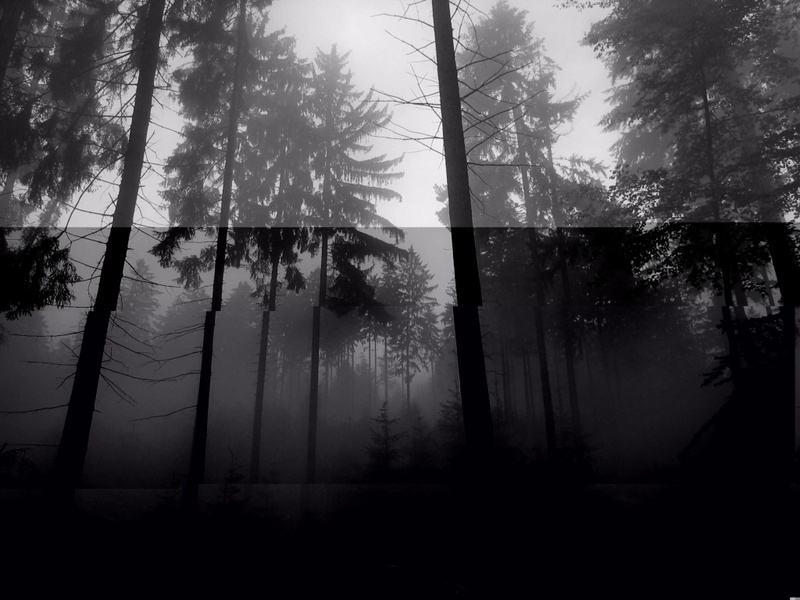 Anyone want to Slender RP? The Official CreepyPasta Roleplay: They Are Watching.